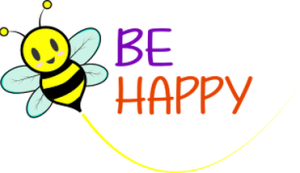 Be Happy Day Nursery is located within Burnham Football Club and is managed by experienced childcare providers from the local area. Our core principles are essentially about building and fostering positive relationships within the local community, and providing access points for parents, children, and local schools. We were rated “GOOD” in all areas by OFSTED, in 2017. We currently have both full time and part time spaces available for your little ones and would love to chat with you, so please get in touch!